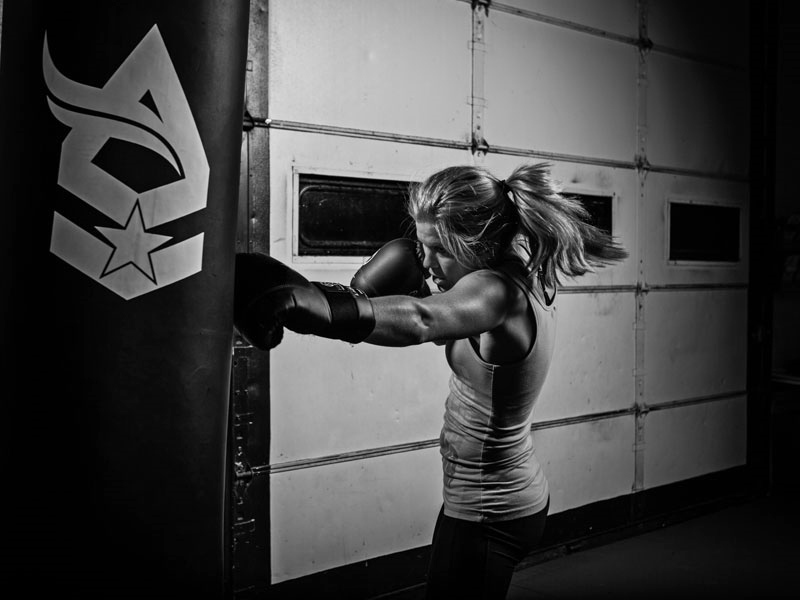 You're here because you're interested in using Muay Thai Kickboxing for health and fitness. Here's how our Muay Thai Program can help. Over two decades of teaching experience helps you get in shape, lose weight and discover an effective martial art. And, we really enjoy helping folks, just like you. Finally, Muay Thai classes are a ton of fun. This starter's guide will set you up for success! This guide teaches you simple tactics to eat right, get in shape, learn muay thai and have a great time!